History Explore the history of NPR, from its roots in early American broadcasting to its current position as a leading source of trusted news and innovative storytelling everywhere you read and listen. 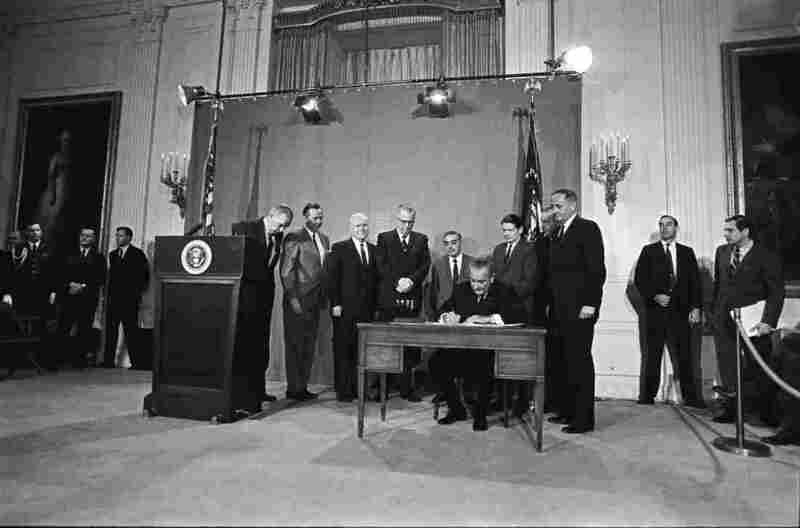 President Lyndon B. Johnson signs the Public Broadcasting Act of 1967, creating the Corporation for Public Broadcasting (CPB). NPR is incorporated. Approximately 90 public radio stations create NPR, Inc.
NPR goes on the air with coverage of the Senate Committee on Foreign Relations' hearings on the Vietnam War. All Things Considered debuts with Robert Conley as host. Susan Stamberg becomes co-host of All Things Considered, along with Mike Waters. She is the first woman in the U.S. to anchor a national nightly news program. Weekend All Things Considered debuts with Mike Waters as host. 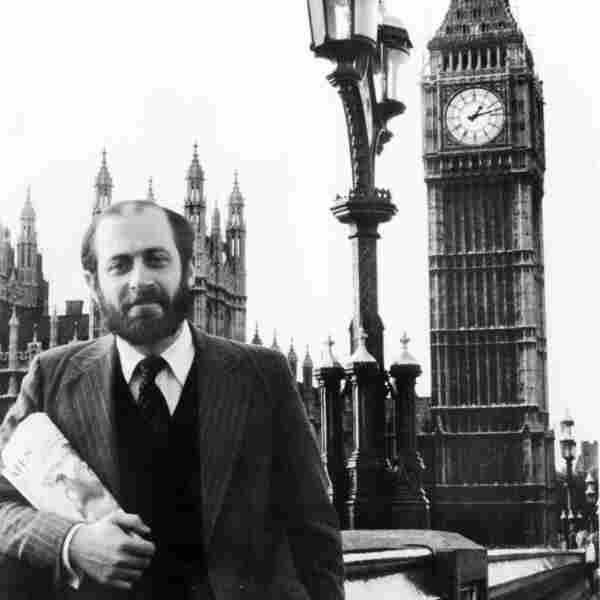 NPR opens its first international bureau in London. Enfoque Nacional, NPR's first Spanish-language newsmagazine, debuts with host Hector Molina. First broadcast via NPR's satellite distribution network to member station KWAX in Eugene, OR. Morning Edition premieres, co-hosted by Bob Edwards and Barbara Hoctor. 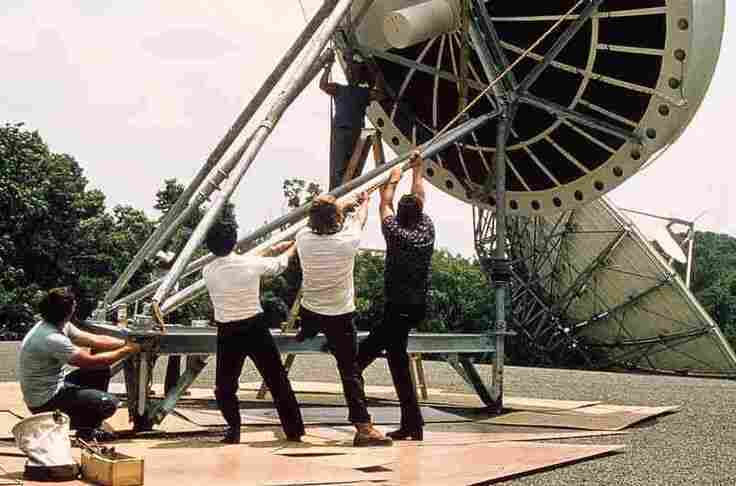 NPR completes the first nationwide radio satellite distribution network. Weekend Edition Saturday debuts with Scott Simon as host. Weekend Edition Sunday debuts with Susan Stamberg as host. NPR provides live, gavel-to-gavel coverage of the Iran-Contra hearings. 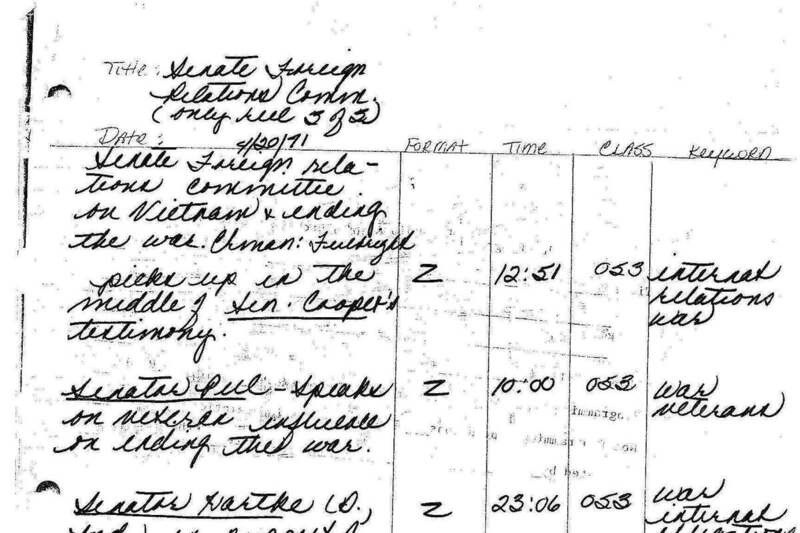 Alongside a Newsday reporter, Nina Totenberg breaks the story of Anita Hill's charges of sexual harassment against Supreme Court nominee Clarence Thomas. 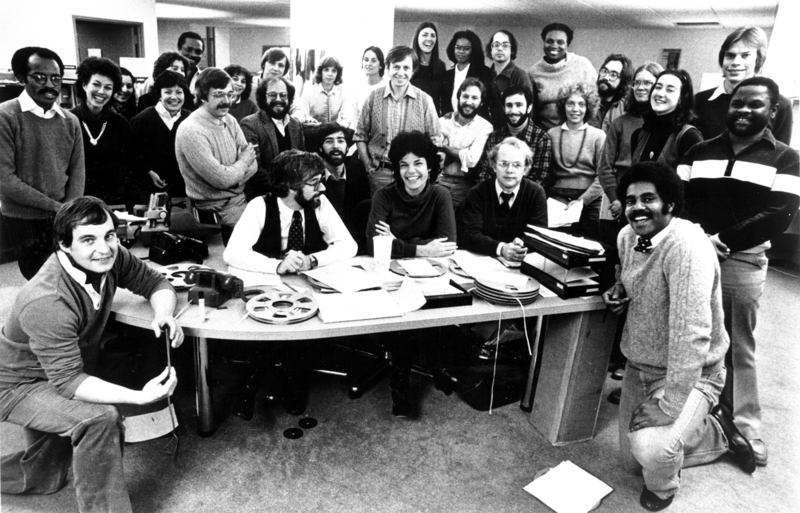 NPR's groundbreaking coverage is recognized with a Peabody Award. The domain name npr.org is registered. Audio streaming debuts on npr.org. 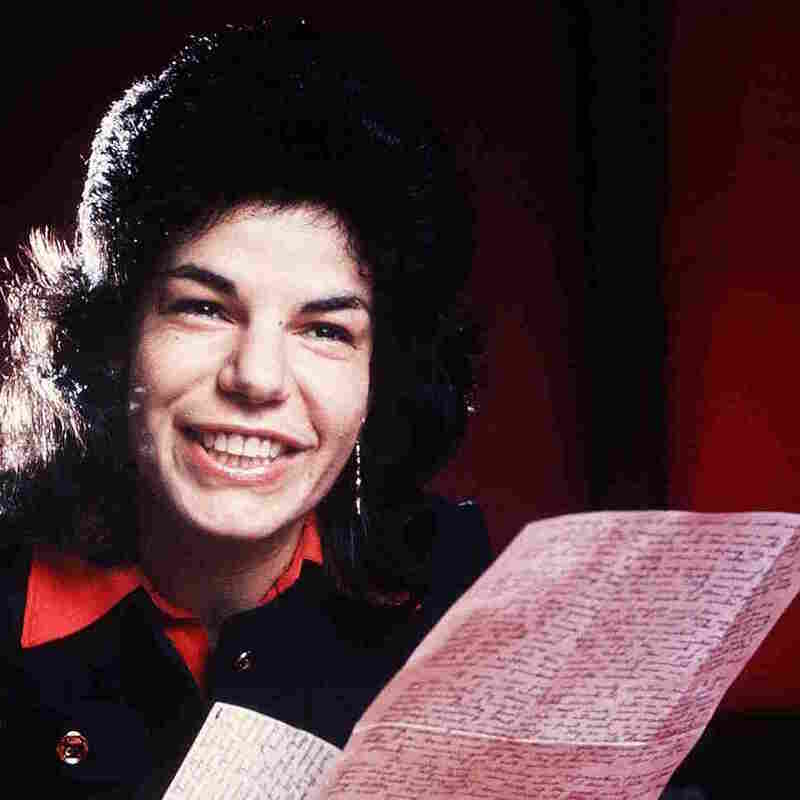 All Songs Considered premieres, NPR's first digital program. NPR airs hundreds of hours of programming related to the September 11th attacks. For its coverage enabling audiences to be informed, to mourn and to reflect during and after the September 11 attacks, NPR is recognized with a Peabody Award. Homeland Security head Michael Chertoff is asked on All Things Considered about John Burnett's reporting that thousands are stranded at the New Orleans Convention Center post-Katrina. Chertoff dismisses the reports as "rumors"; later his office calls to say the story is accurate and supplies are being sent. NPR podcasts make their debut with a directory of 174 programs, 17 of which are NPR originals. 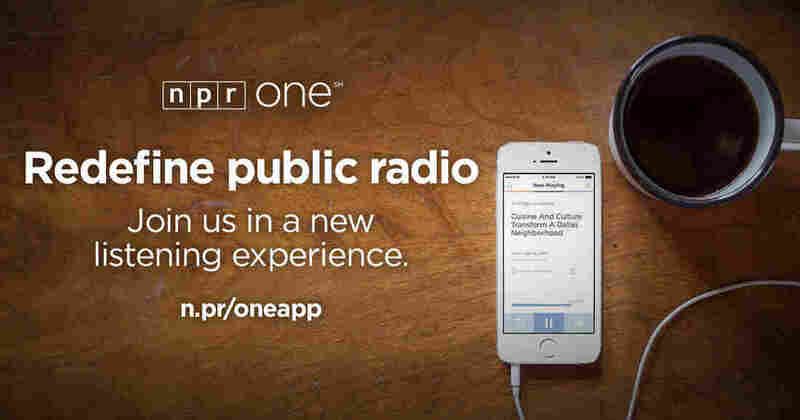 NPR launches a mobile website. The first Tiny Desk Concert, featuring Laura Gibson, is held at music producer Bob Boilen's desk. The NPR News app for iOS is released. A version of the app for Android users is unveiled later the same year. Zabihullah Tamanna (left) and David Gilkey in Afghanistan on June 2. 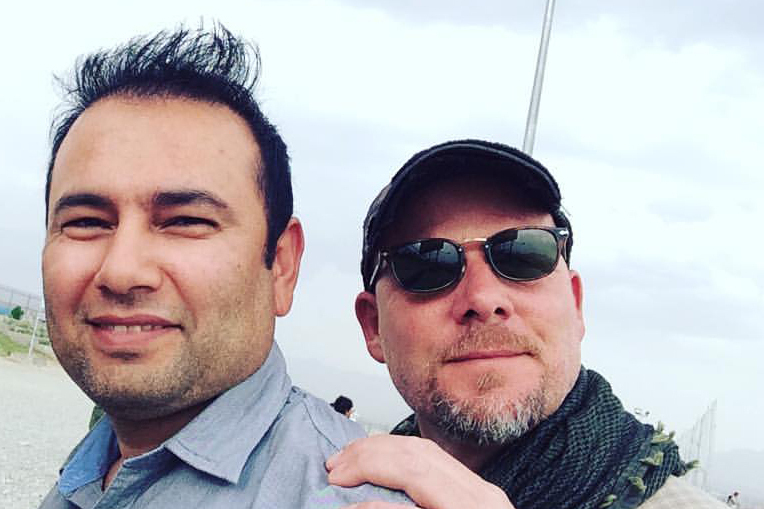 NPR photographer David Gilkey and interpreter Zabihullah Tamanna are killed in Afghanistan while on assignment. After an almost year-long NPR investigation throughout 2018 of the U.S. Department of Education's TEACH Grant program, the Department announces a plan to gives thousands of teachers with TEACH grants incorrectly converted to loans a plan to help teachers get their grants back.